IBC hire can be used for water or waste. Fresh water IBCs can be used for providing water for showers. These IBCS do not contain drinking water. IBC containers consist of a metal frame surrounding a blow-moulded inner bottle and stand for Intermediate Bulk Container. These IBC containers can be also used for waste including toilet waste, catering waste and grey waste. Standard capacity is 1000 litres and the containers weight approximately 18 kilos empty. 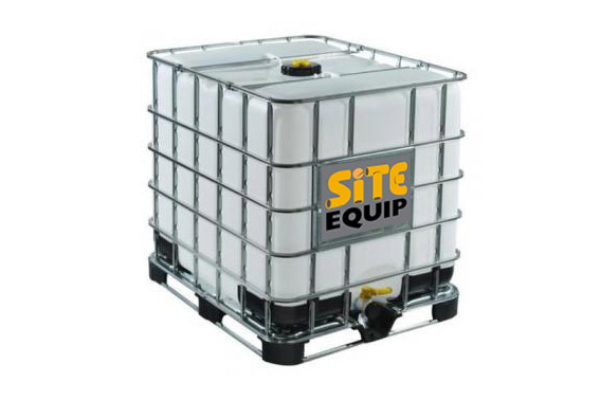 Why hire your IBC from Site Equip? Hampshire, Surrey, Berkshire, West Sussex, East Sussex, Kent and London.